The Town of Bainville Mayor and Town Council work together for the citizens of our community. As leaders, they are committed to protecting Town of Bainville assets through the encouragement of residents and businesses to become integral participants in our community. 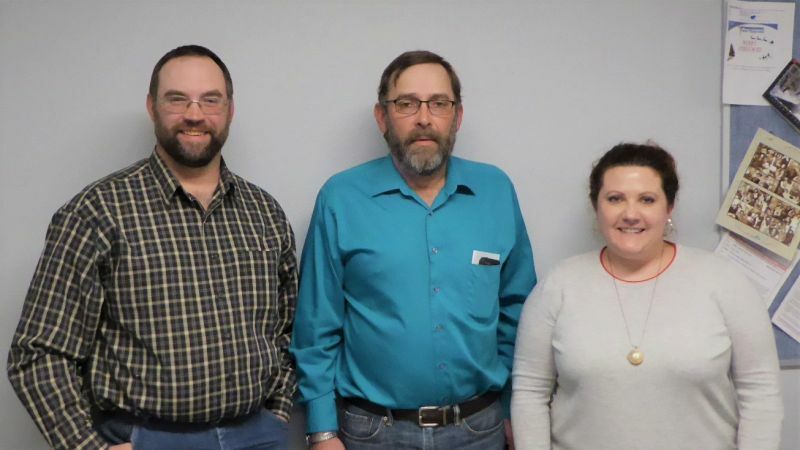 Council Members (L to R): Ron Butikofer, Dennis Portra (Mayor), Mandy Hickel.